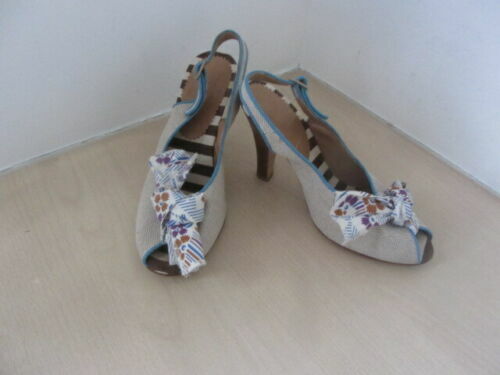 MARNI BUCKLE FLATS SIZE UK 6 EU39. BLACK DK GREY. WITH BAG GOOD COND. chi chi marni dress,with Diamante belt, navy, never worn.